No? Then you haven’t read ANYTHING YET! 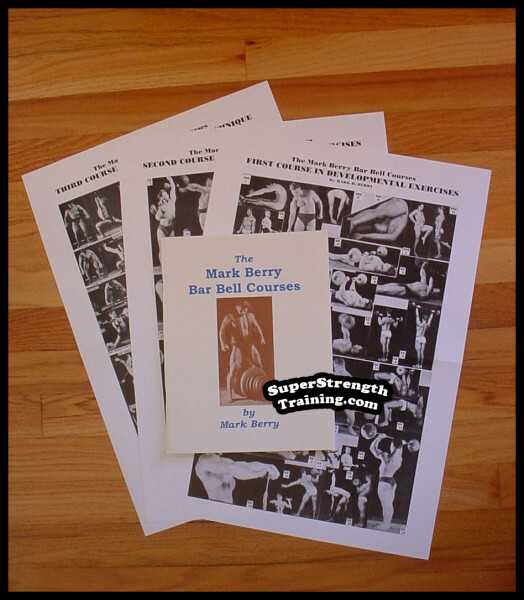 These books by HARRY PASCHALL are considered the last word in practical, honest, straight-from-the-shoulder inside information on building a powerful, shapely physique. 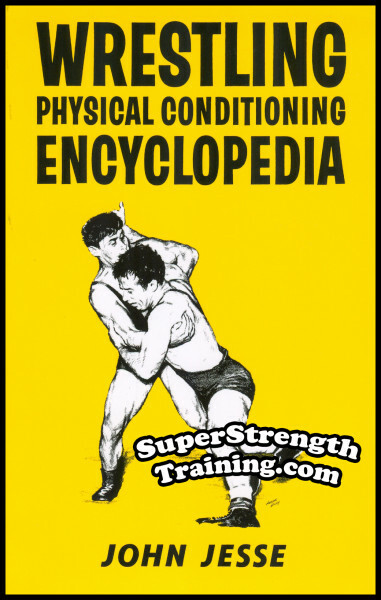 Each book gives how-to-do-it advice, detailed exercise routines, secrets employed by the greatest musclemen to develop their bodies. 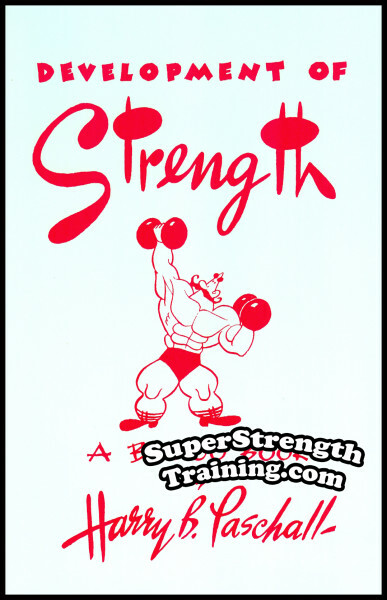 They are lavishly illustrated with many photographs of the stars of the weightlifting and bodybuilding world, as well as sparkling exercise drawings by Bosco which show you the very latest exercises. 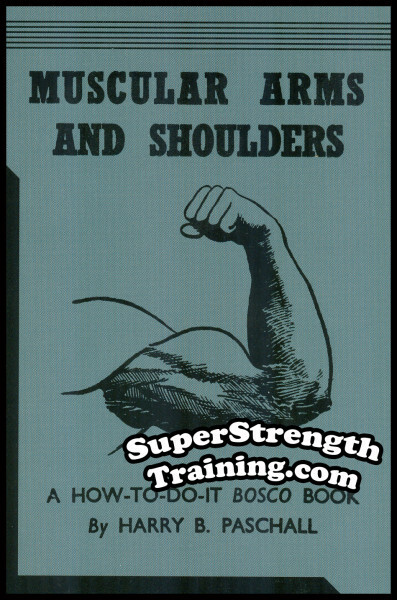 The famous BOSCO How-To-Do-It Books were written with just one thought in mind – to show you simply and clearly just how the Champions developed their powerful bodies. All the so-called secret methods and shortcuts were discussed and diagrammed for your personal use. With their help many ambitious bodybuilder was prepared to make the most of his muscular possibilities in the quickest time with the least loss of energy. 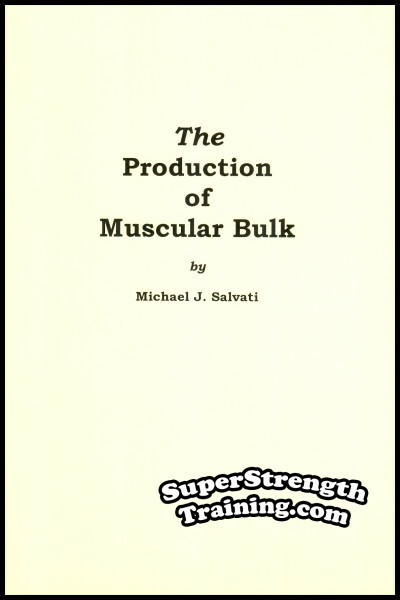 These books enabled many men who had found other methods unproductive to finally achieve the bulk and definition and strength they had longed for in vain. 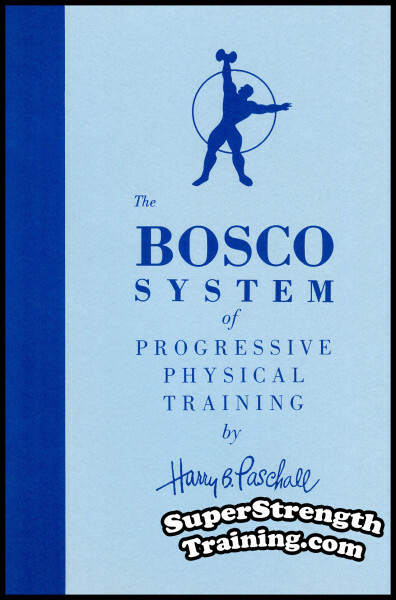 Harry (Bosco) Paschall spent forty years in active participation in weight lifting. As a lad of 14, he saw the legendary circus strongman, Arthur Saxon, bent press the staggering weight of 300 lbs.! 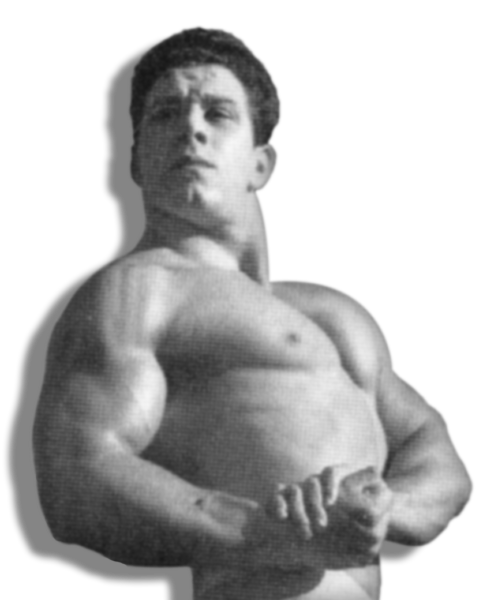 Later, he witnessed the legendary father of bodybuilding, Eugen Sandow, pose on stage. A former national champion and record-holder, he knew exactly what went on behind the scenes. 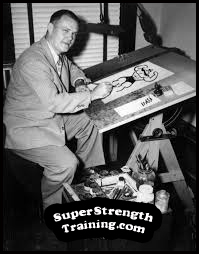 A professional cartoonist by trade, he added humor to lifting. Harry B. Paschall was one of, if not, the most popular writer of his day as a monthly contributor to Bob Hoffman’s, “Strength and Health” magazine. 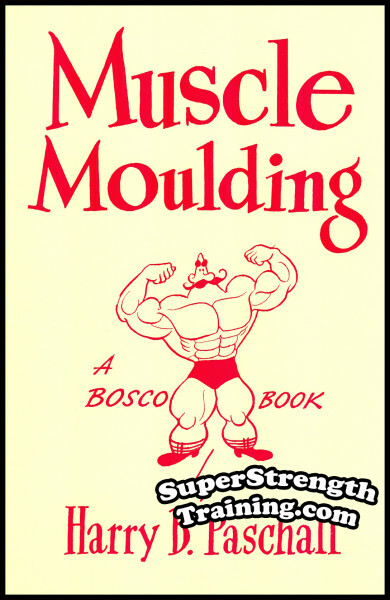 His various Bosco Books are honestly written to give you the direct benefit of these years of practical experience. Thousands of readers all over the world testify to the supreme value of these “How-To-Do-It” books. If any of you were regular readers of BEHIND THE SCENES in “Strength and Health” magazine you know the kind of stuff Harry Paschall wrote. He played no favorites and accepted no limitations. 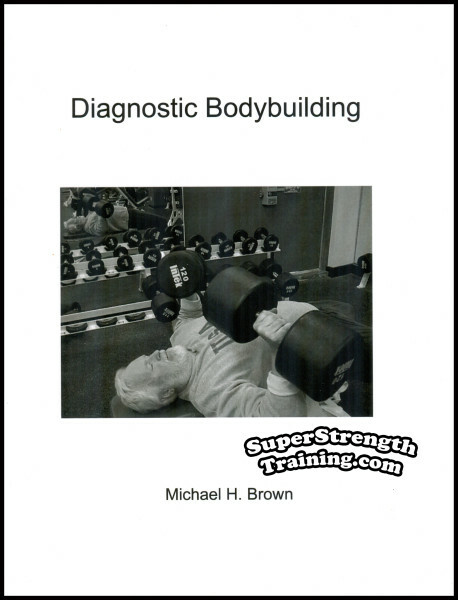 Each and every book he wrote contains the plain TRUTH (as he saw it) about all facets of the bodybuilding and weightlifting game. What he learned in forty years experience will benefit you. 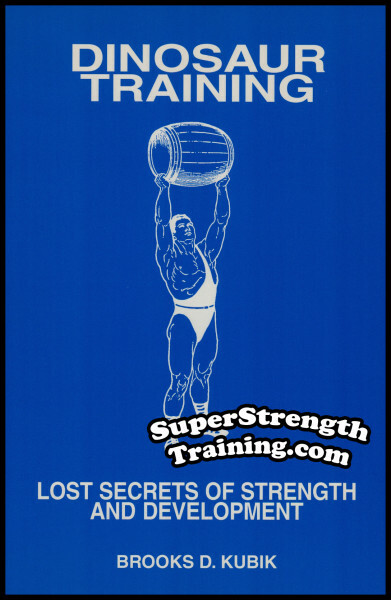 If you are wandering about in a maze of confusion because you have read too many muscle magazines, with conflicting theories about weight-training, the best advice we can give you is…GET THE FACTS! 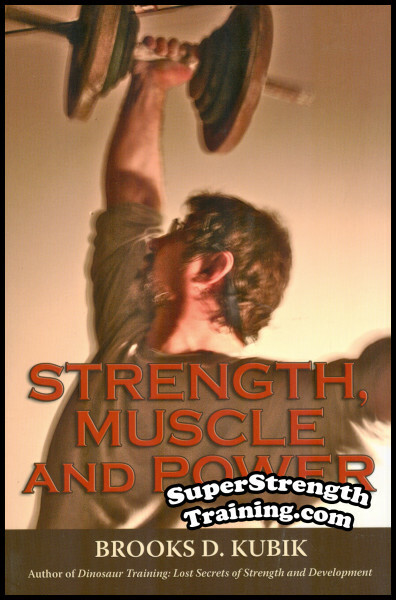 There are sensible methods of training for both great strength and a super-physique. You can avoid the pitfalls of stupor-sets, lopsided lumps, and other false training precepts that have caused so many eager barbell men to go wrong. The following publications give you all the facts, tell you what to do, and what NOT to do. 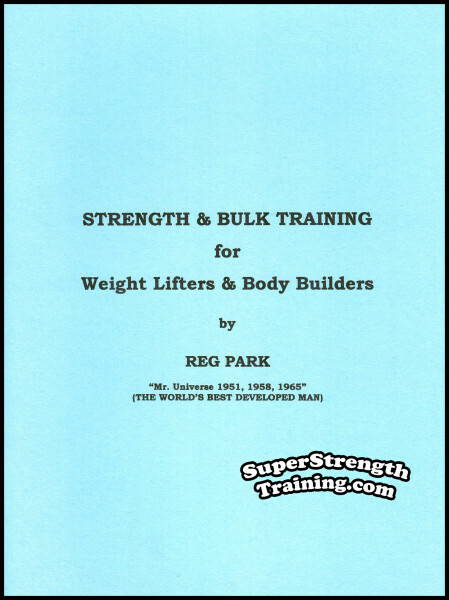 They contain a wealth of usable, easy-to-understand advice on proper training methods for both weightlifters and bodybuilders. These books pull no punches. They explain what makes a “boobybuilder” and the difference between a beachcomber and a “Mr. America”. 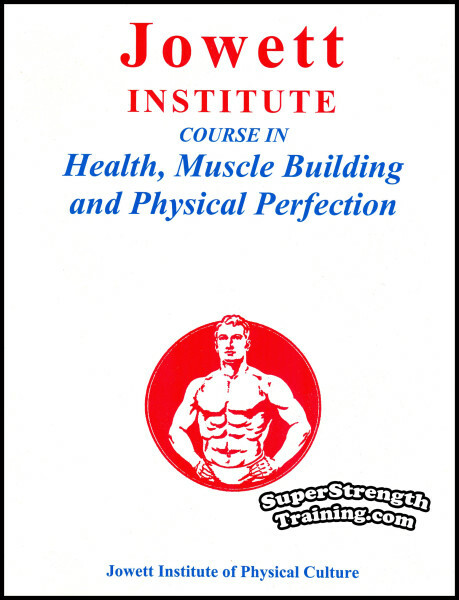 They tell you how to improve your physique, and how to lift more weight. 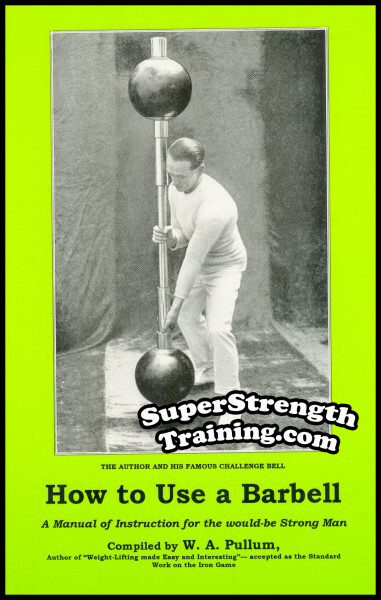 This is the best buy any barbell man can possibly make. 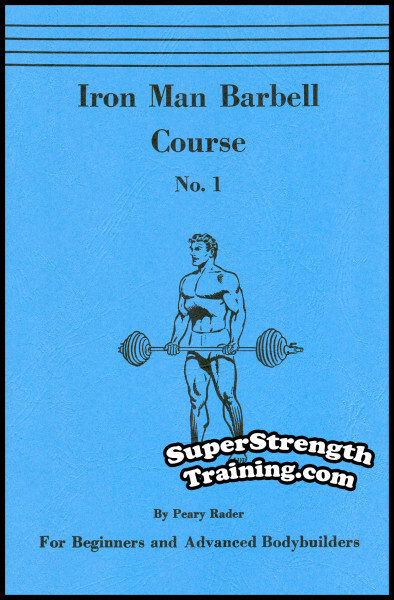 Let Harry and his ever present cartoon side-kick, “BOSCO”, entertain as well as instruct you on the finer points of lifting weights for strength as well as shape. They may mean the difference between abject failure and glorious success.